SERVPRO of Prosper / Little Elm has the water and fire damage training and expertise to help you through this tough time. Once the fire department leaves, your Prosper home may suffer from water damage caused by firefighting efforts. We have the specialized fire and water damage restoration training, personnel, and equipment to handle fire and water damage and can quickly restore your home to pre-fire condition. Fire emergencies can happen without warning and don’t wait for regular business hours, so we’re ready 24 hours a day, 7 days a week—including holidays. 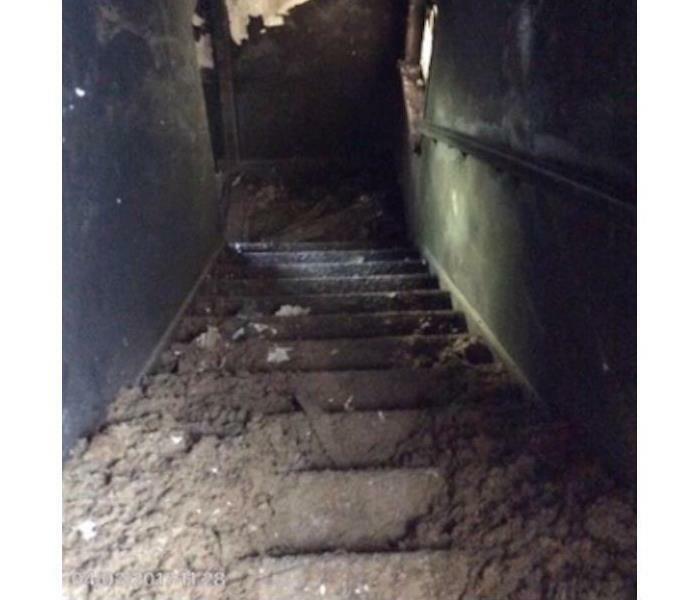 If your Prosper home is damaged by fire, we can respond quickly, day or night. 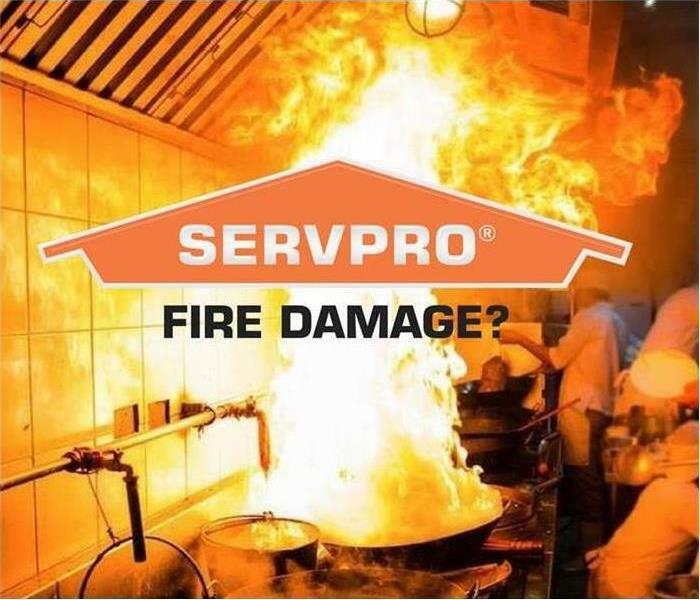 SERVPRO of Prosper / Little Elm is dedicated to responding immediately to your Prosper fire damage emergency. A faster response is the key to help prevent additional damage and to help reduce the restoration cost. SERVPRO of Prosper / Little Elm is locally owned and operated so we are part of the Prosper community too. When you have a flooding or water emergency, we’re already nearby and ready to help. We’re also part of a network of over 1,700 Franchises, including special Disaster Recovery Teams placed strategically throughout the country to respond to large-scale fire, water, and storm disasters. SERVPRO of Prosper / Little Elm is prepared to go into action when a fire strikes in Prosper, TX. If your home or business has been damaged by fire and smoke, we know how shocking the event can be. SERVPRO is sensitive to the emotional stress property owners feel during this time. Our trained crew will work diligently to return your home to pre-fire condition as quickly as possible, keeping you informed all along the way. 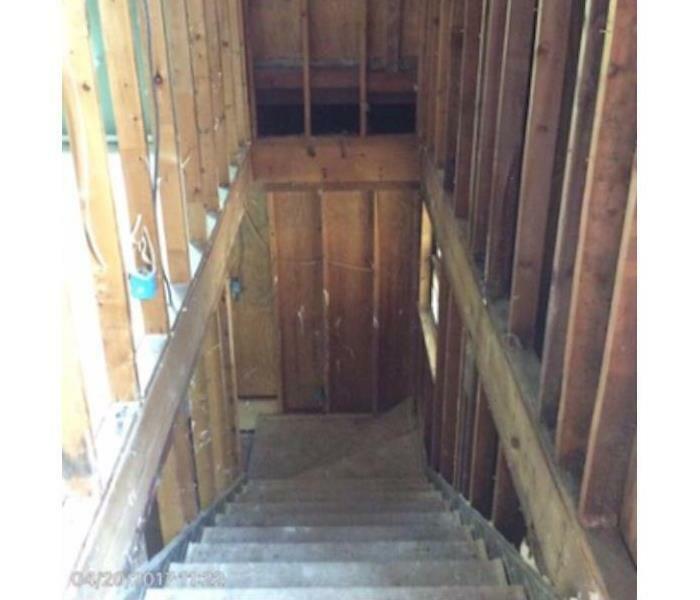 Let us help – Call (972) 668-3117 and we will get started on your home restoration right away.